On the Web - Jeremy Turgeon of Brass Man Reptiles is on this episode of Herpin’ Time Radio to talk about blood pythons and other snakes. YouTube - Josh Ketchum has been with Jeremy Stone Reptiles for over 10 years now. Looks like he gets a lot of the dirty work! YouTube - Jeremy Stone takes you through a number of cages and animals, including babies, eggs, and incubation. 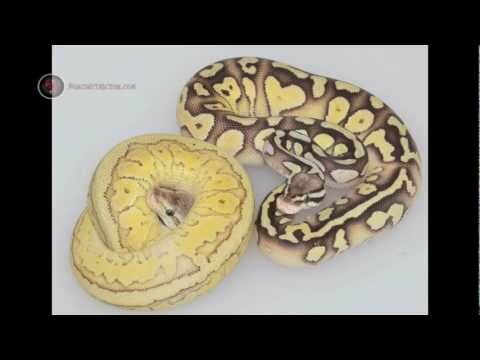 Facebook - Jeremy Stone takes a look back at 2012 in this end of year video, and also previews his upcoming JSR Boa Breeding Video.